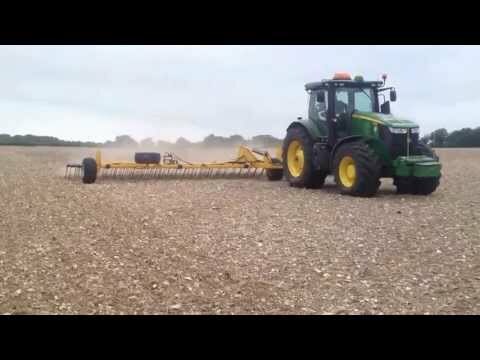 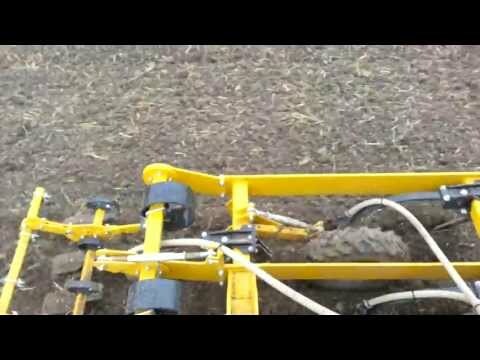 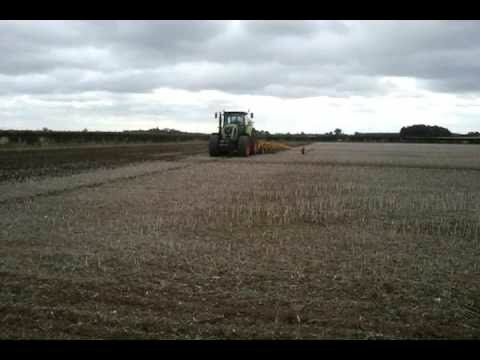 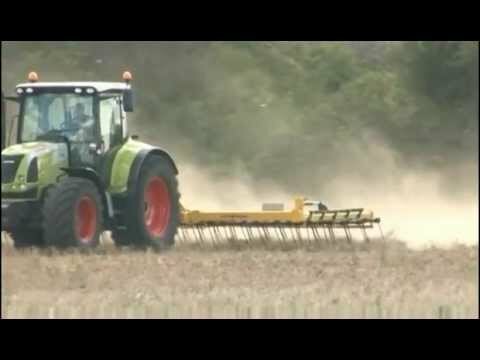 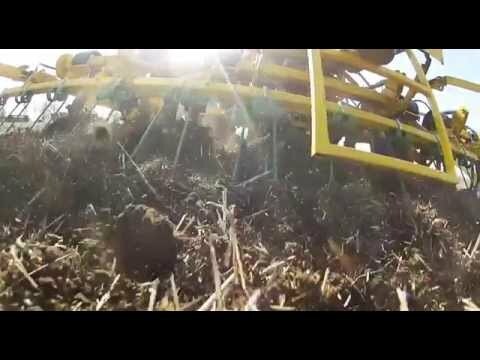 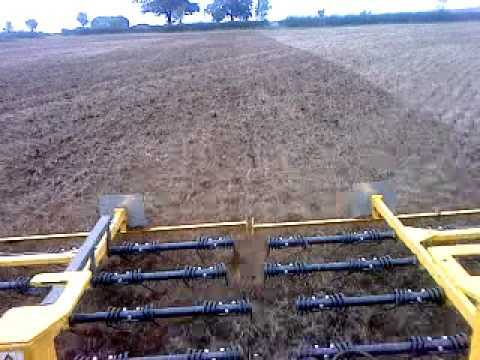 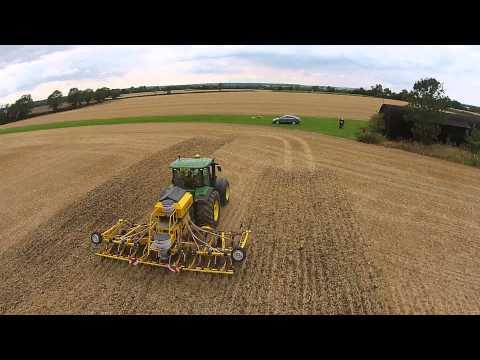 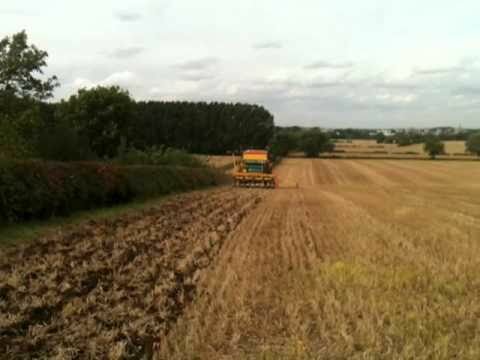 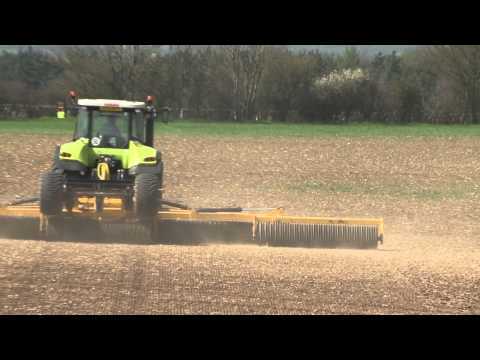 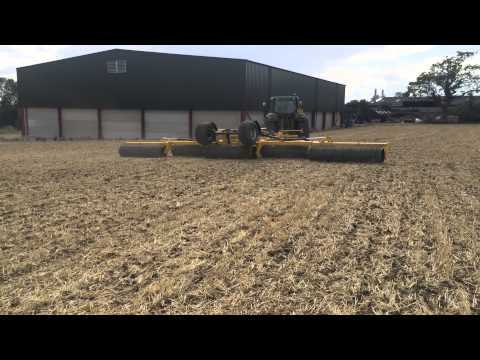 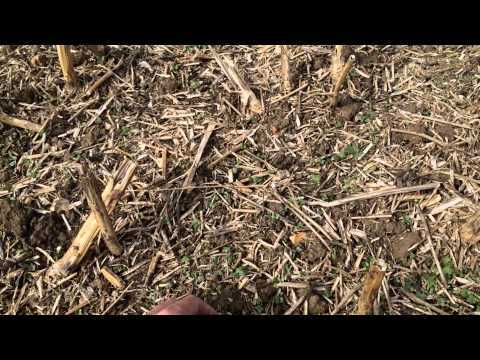 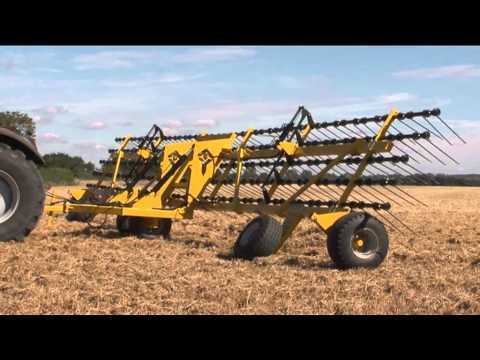 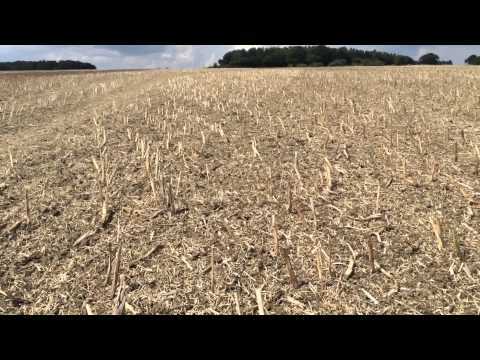 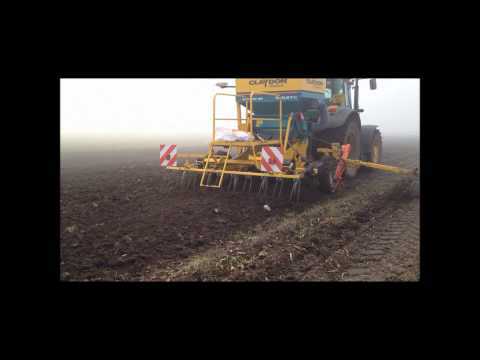 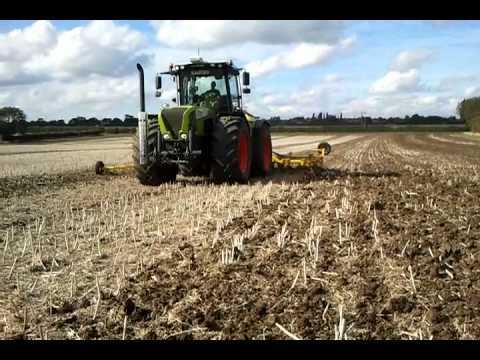 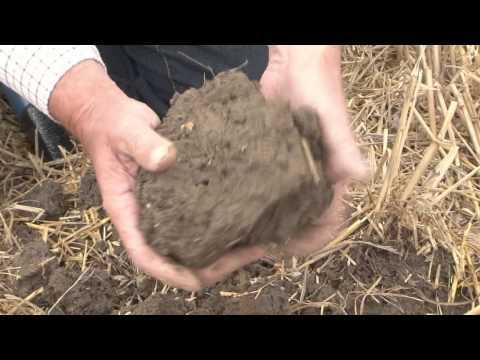 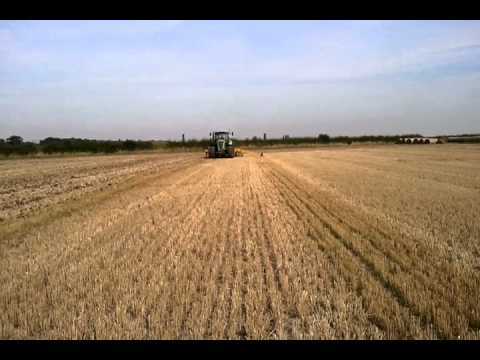 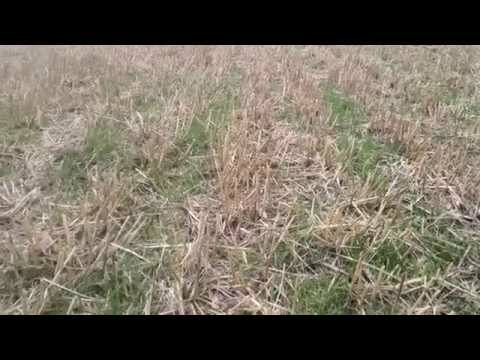 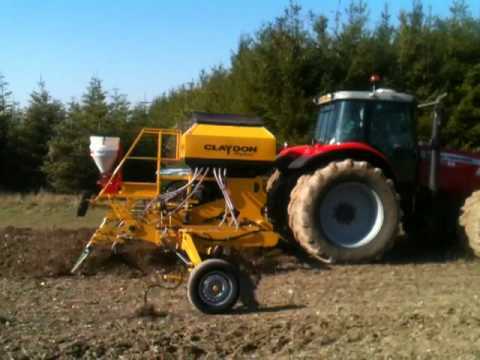 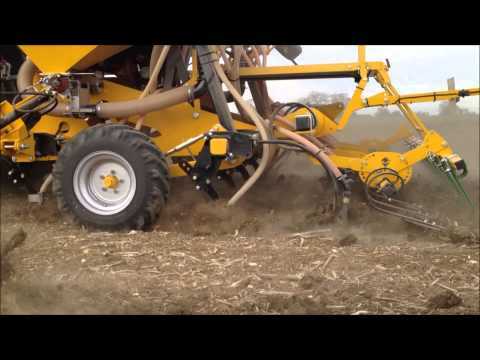 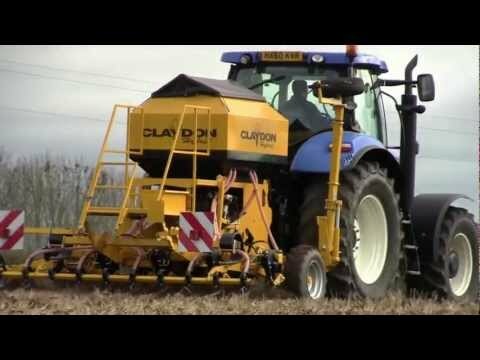 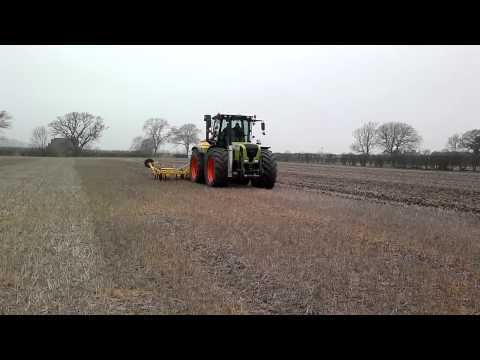 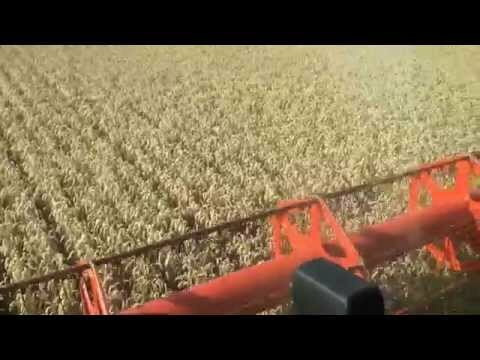 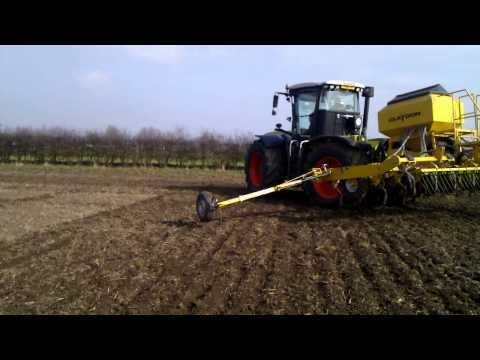 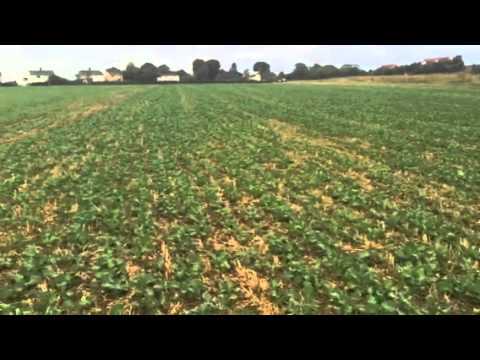 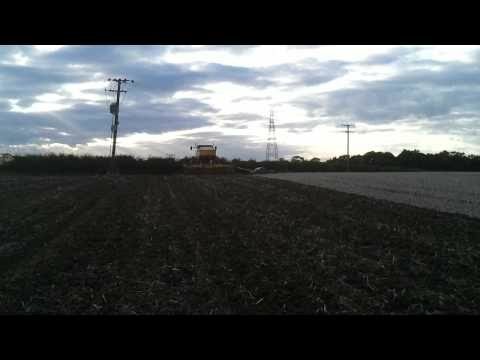 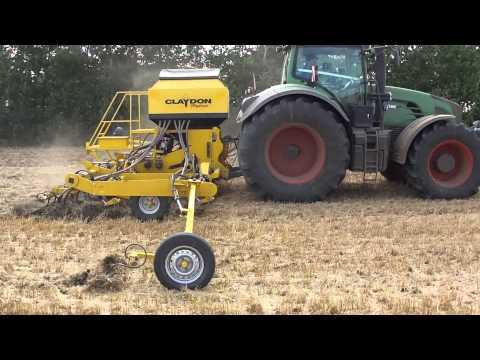 County Durham: drilling wheat on 10.09.15 into 10 week old Claydon-drilled cover crop. 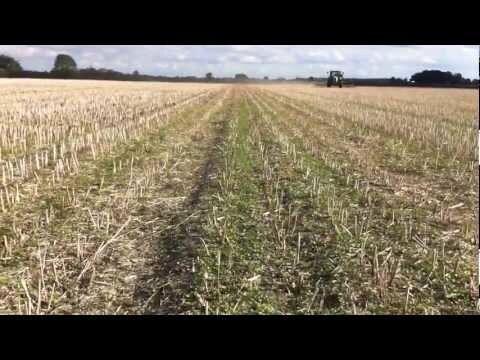 No need to top, the 3m Hybrid ran through without a hint of blocking. 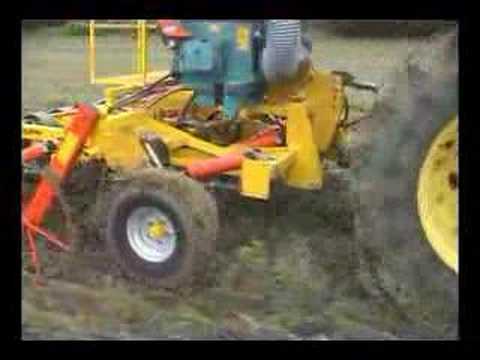 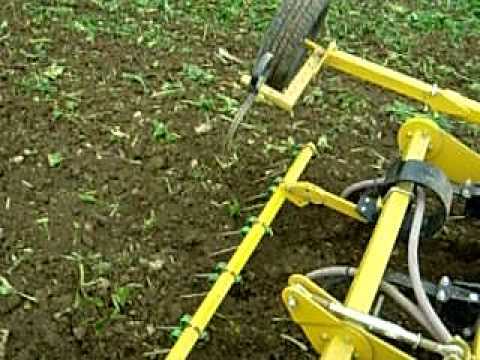 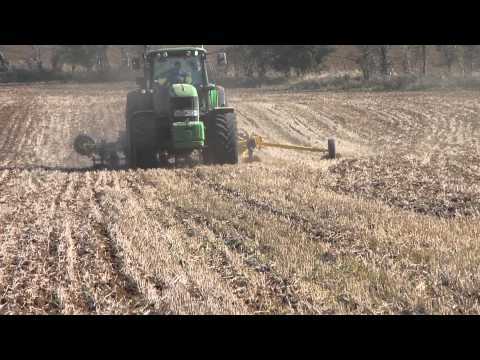 The discs macerated the stalks leaving a perfect finish of covered seed and shredded biomass.